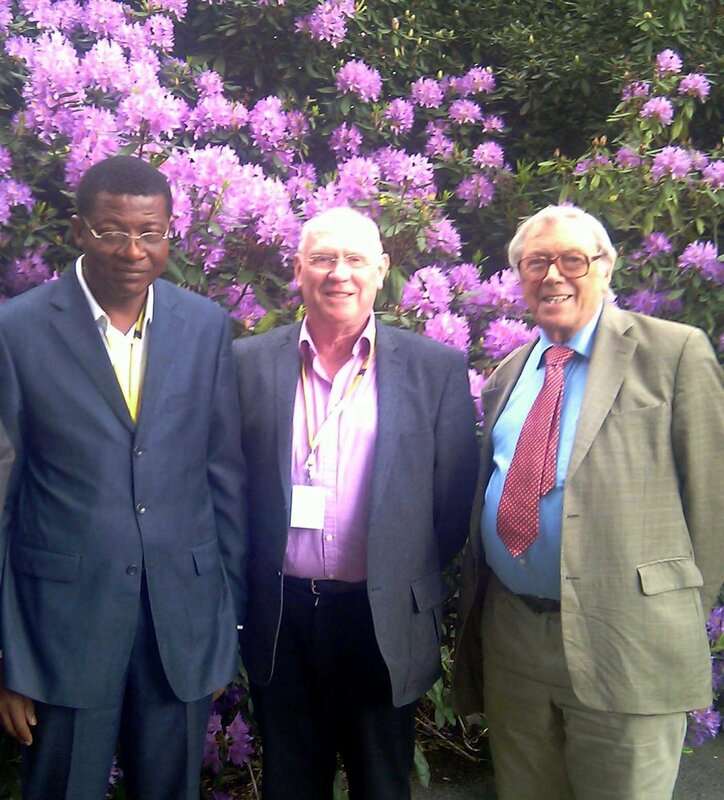 Dr Pierre Baleguel visited England 11 – 15 May 2011 for a Trustees Board Meeting with the other Directors of YIF, Professor Graham Matthews, Terry Wiles and Hans Dobson. Discussions were productive and plans were updated for the remainder of 2011 and 2012. The opportunity was also taken to hold a meeting on the CropLife CleanFarms project.